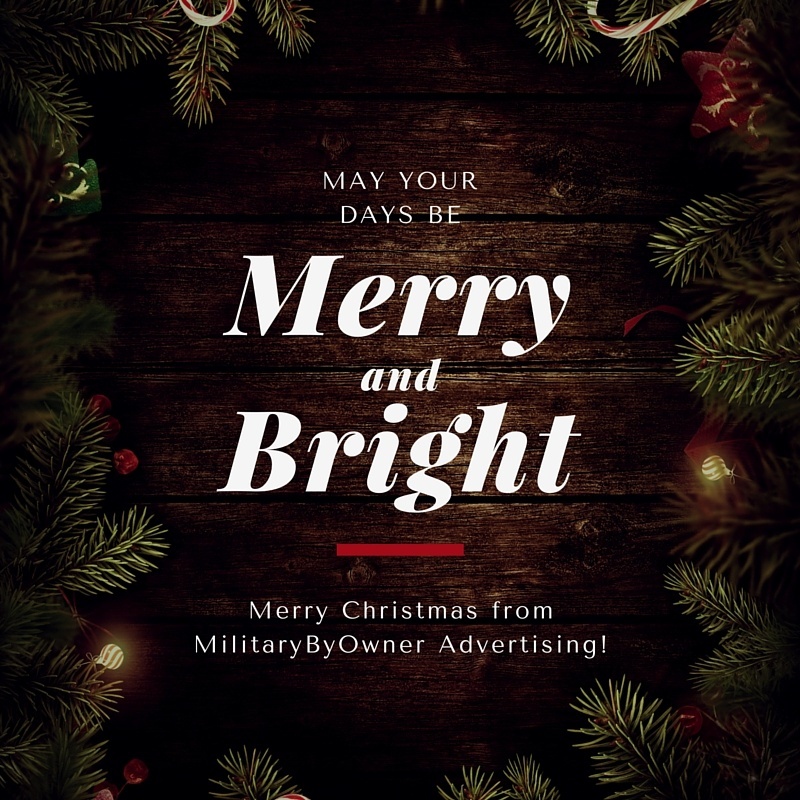 MilitaryByOwner Advertising wishes you and your family, wherever you are in the world, a very merry Christmas! Thank you for serving our nation and for the sacrifices you make each day. And for those deployed or away from their families during this holiday season, you are in our thoughts and prayers today.